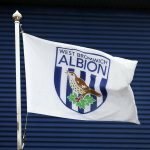 West Bromwich Albion were treated to another goalscoring performance from the side as we hosted Reading at The Hawthorns at the weekend. 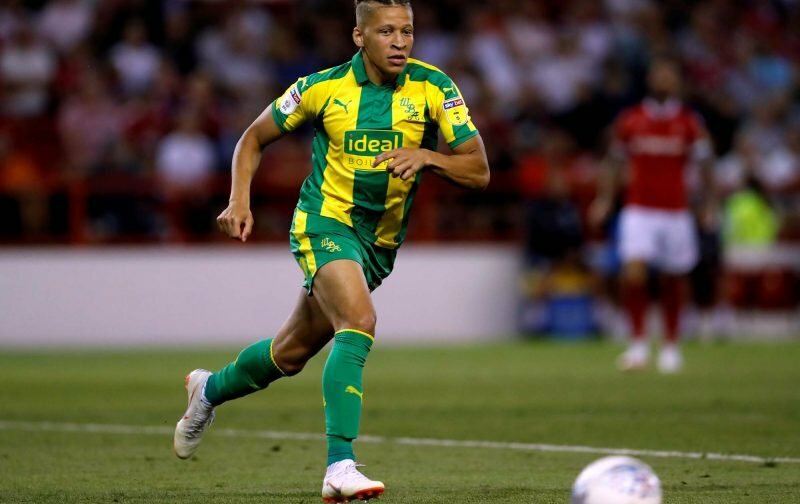 With a number of strong displays on show from players that we are now used to relying on, Dwight Gayle and Harvey Barnes stand out immediately, there was also better from the likes of Kyle Bartley, Craig Dawson and Chris Brunt. In fact, statistics website WhoScored rated eight of our players at 7 or above in their system. As above, Gayle’s brace in the 4-1 victory saw him take their star man gong with a rating of 8.31. He was followed by Bartley (8.07), Jay Rodriguez (7.98), Barnes (7.94) and Brunt (7.11). Added mentions for Dawson (7.09), Ahmed Hegazi (7.03) and Gareth Barry (7.01). Hard to describe such a comprehensive victory as anything other than a positive on the day and another justified three points as head coach Darren Moore continues working on elements of our play that do need improving on, but at least we are seeing signs of that improvement happening.